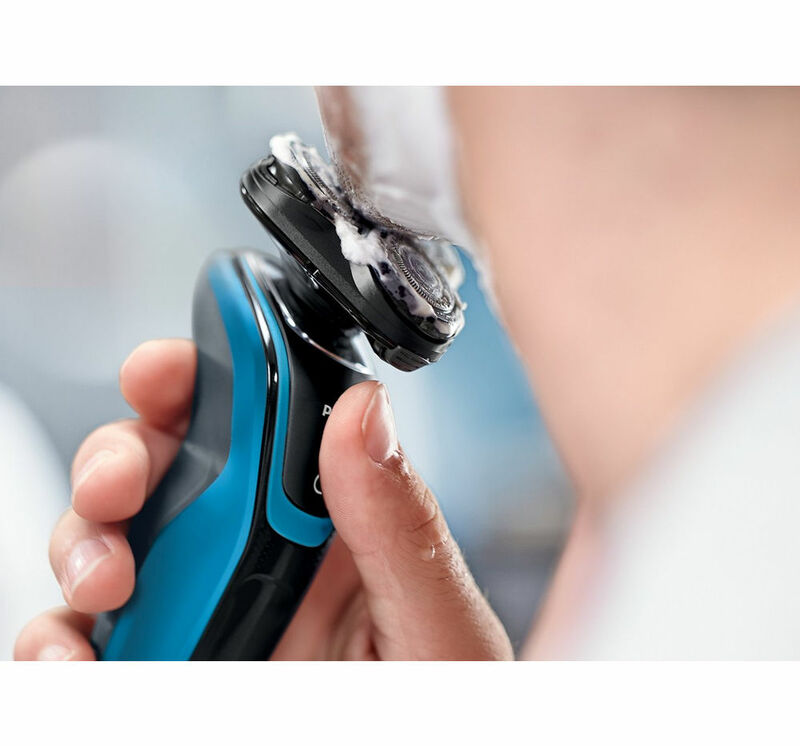 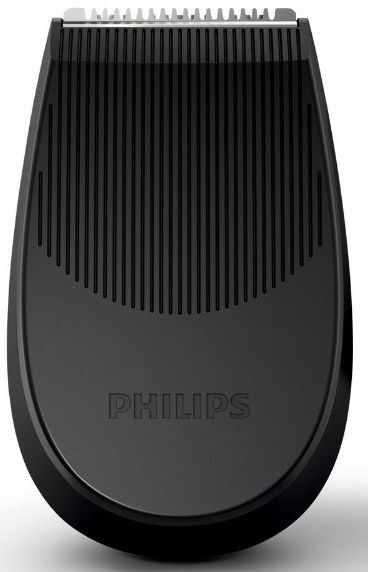 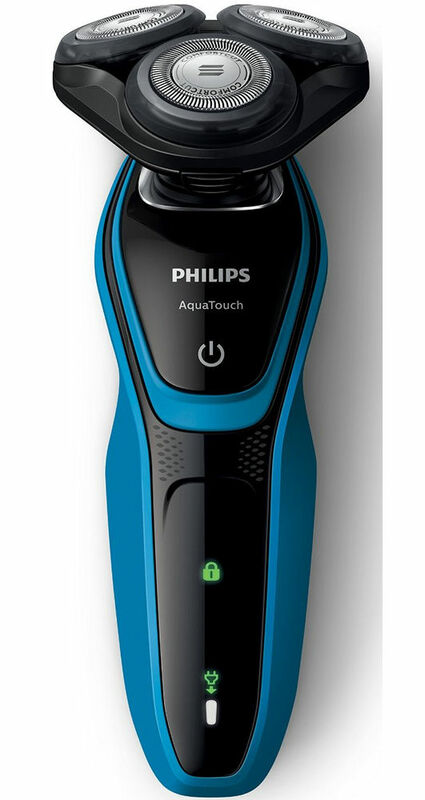 Get a clean and impressive shave without going to a salon with this Philips AquaTouch S5050/06 Shaver. 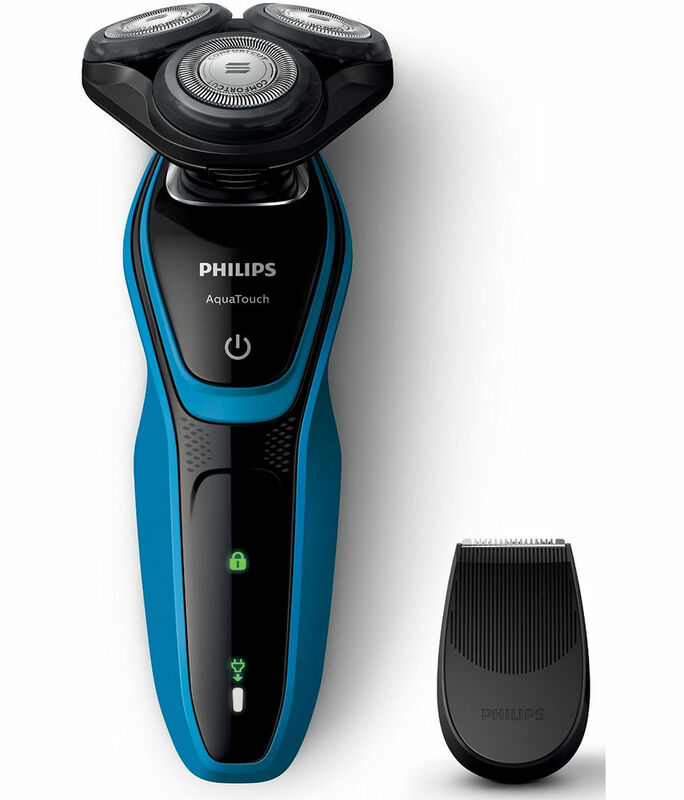 It comes with ComfortCut Blade System, 5-direction Flex Heads. 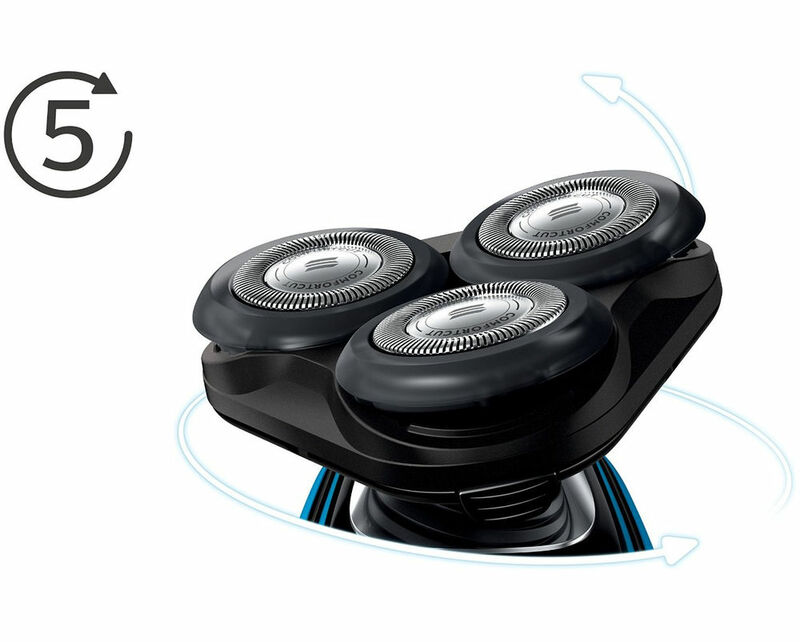 It is fully washable and durable too. 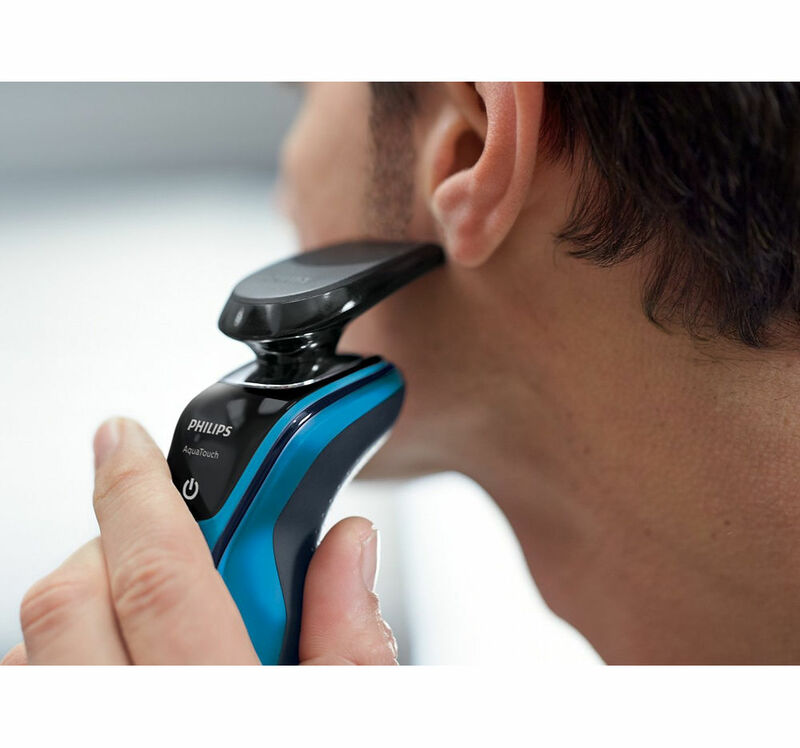 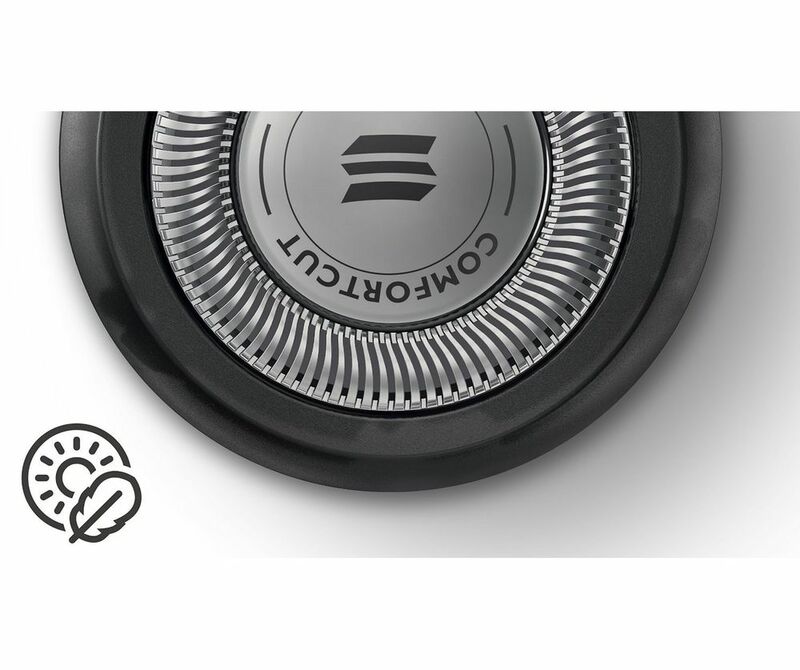 It comes with 2 years manufacturer warranty.